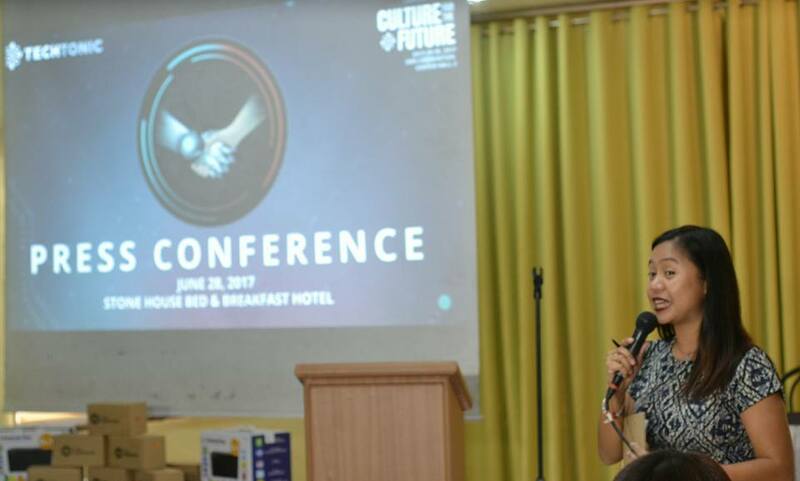 PMCM Events Management recently held a press conference at Stonehouse Hotel to officially announce the biggest technology and information conference in the Philippines -- Techtonic - Manila Tech Convention 2017 with theme, “Culture for the Future.” Blog-PH.com is one of the official media partner of this event. TECHtonic takes aim to be the country’s largest startup conference, inviting international startup groups and investors from all over the world in one big event that highlights new technologies and innovation in the space.The vibrant startup scene in the country has encouraged more and more young entrepreneurs to venture into the world of business, risking the stability of corporate jobs for time freedom that entrepreneurship forebodes. Fortunately, access to capital and resources to start a business has never been easier, all thanks to the support of private venture capital groups and angel investors, business accelerators, and select government institutions. Mentorship opportunities are also very much abundant and readily available for young business owners to draw advantages from. In addition, corporations big and small alike are even more bullish in investing in tech and introducing innovative solutions to improve their business processes and capacity. 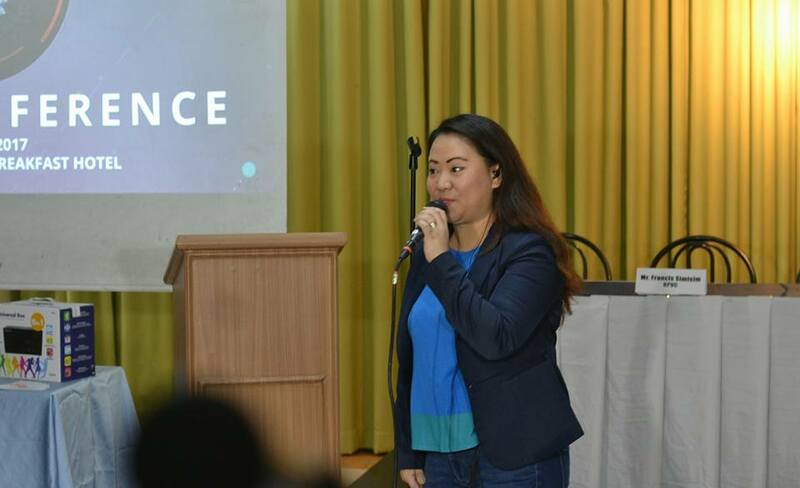 With a tech scene as energetic as ours here in the Philippines, one can say that business conferences that convene startups, entrepreneurs, industry leaders, corporate groups, and investors that have technology as focus are long overdue. 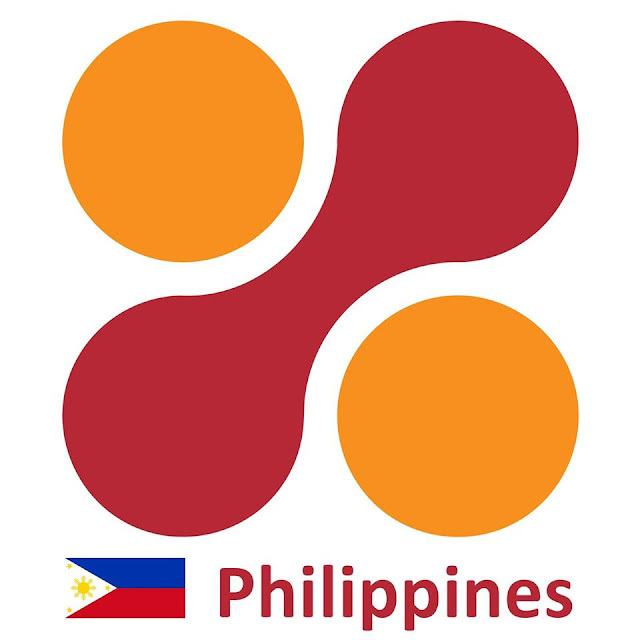 Startups that qualify to join are given the chance to pitch their business ideas to a group of renowned local and international investors in a pitching competition headlined as “Startup Arena.” Winning startups get to take home a guaranteed prize money and the opportunity to be mentored by the biggest names in the tech startup scene. Investors and corporate executives shall be treated to a private networking lunch and dinner hosted by the event organizers. The event will also feature exhibits and activities from corporate partners and sponsors, talks and panels from key people in the tech startup scene, and – where the real fun is – an after-party city tour and pub crawl. 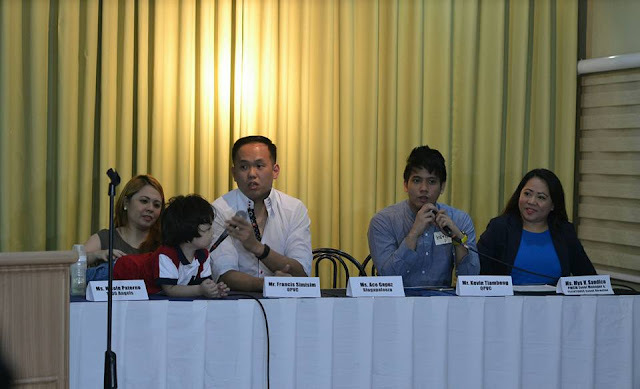 Truly, this event is one that cannot be missed, especially for tech aficionados. Promate Philippines, a talented, innovative and award-winning brand-builder, dedicated to delivering the most specialized and original electronics peripherals solutions, is the major sponsor of this event. 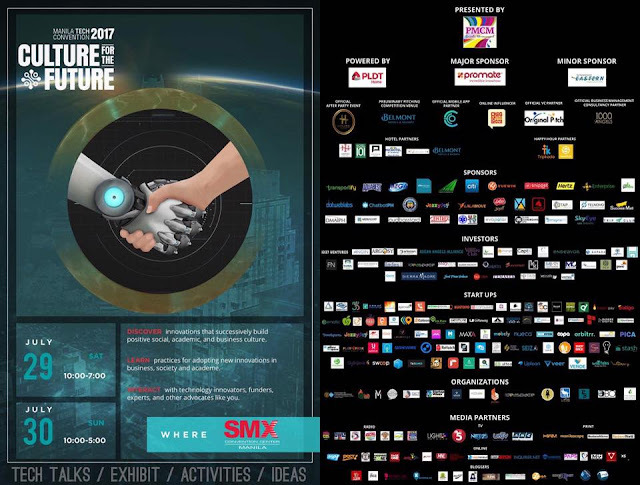 TECHtonic 2017: Manila Tech Convention takes place on July 29-30, 2017 at the SMX Convention Center, Mall of Asia, Pasay City. Visit TECHTonic’s website: www.techtonic.ph for more details. I am not really fantastic with English but I find this very leisurely to interpret.